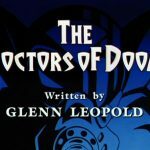 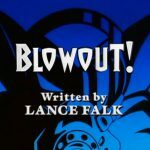 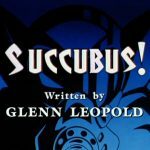 All written by Glenn Leopold, provided by Lance Falk, with commentary by Lance Falk. 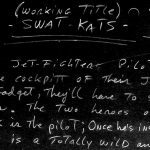 DISCLAIMER: Unless otherwise noted, all comments are those of the author. 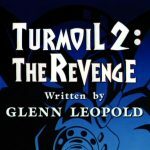 Turmoil busts out of jail. 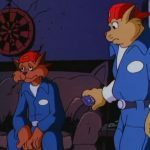 It opens up in a women’s prison, and this big mole machine comes out of the ground and [the prisoners] all pile into it. 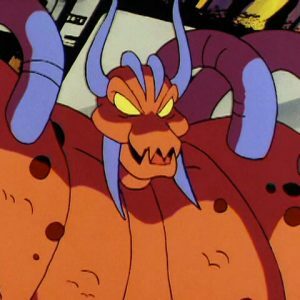 Turmoil busts out the entire women’s prison, and they all work for her. 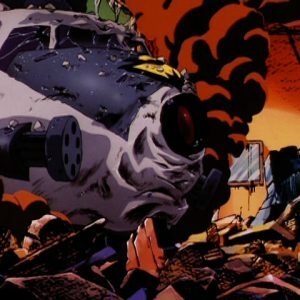 "She gets ahold of a massive laser satellite system, or a big death beam, I’ve forgotten exactly what it was. 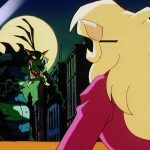 It’s controlled from her fortress, which is a castle on top of a snowbound mountain. 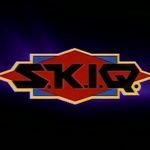 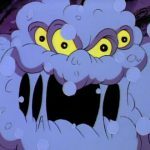 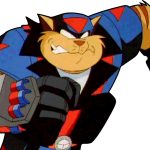 The SWAT Kats must scale the mountain and do all this snow fighting stuff. 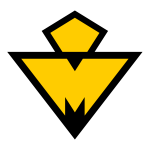 It’s real James Bond-ish." 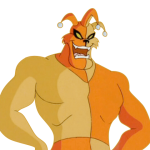 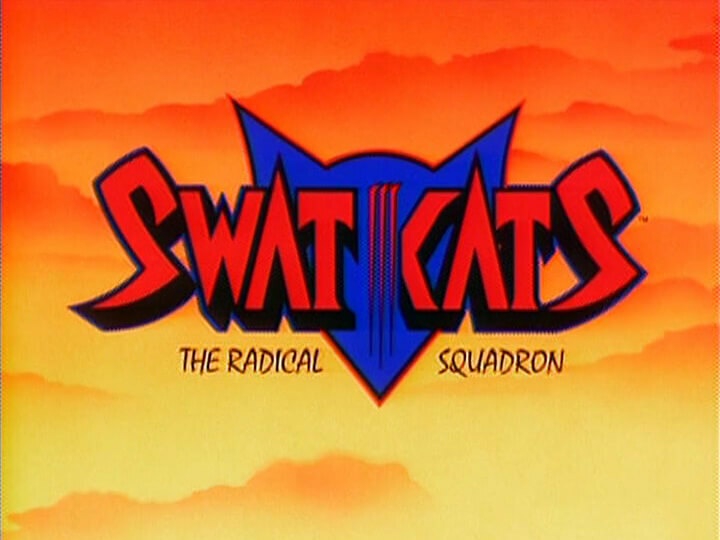 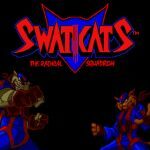 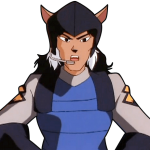 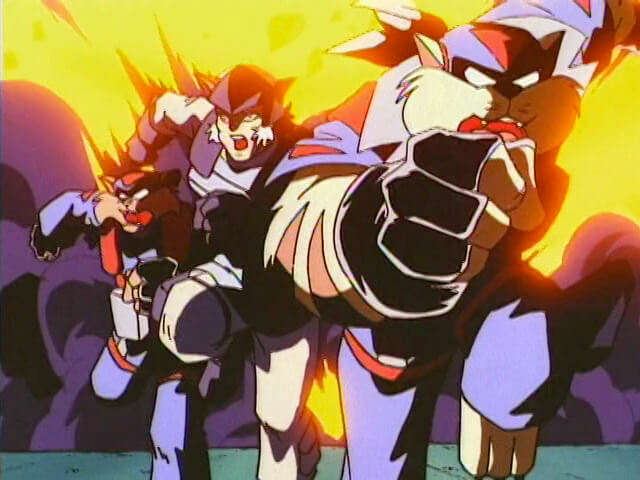 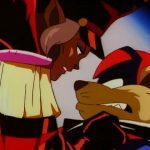 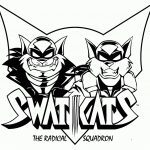 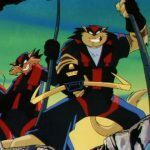 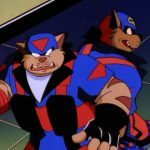  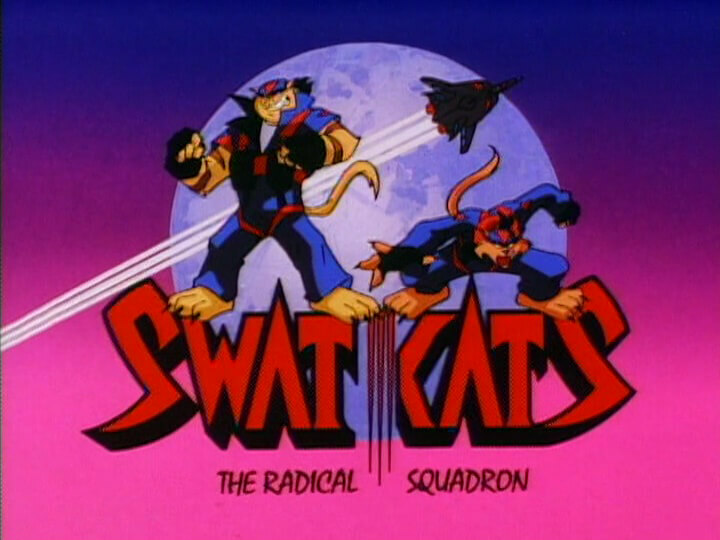 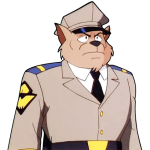 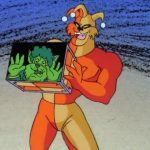 The SWAT Kats became involved when a justifiably concerned Felina Feral called on them to help save her uncle. 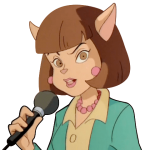 Kataluna was voiced by Nancy Linari, who had played Morticia on H-B’s 1992-94 Addams Family series. 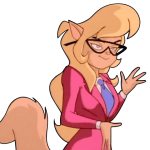 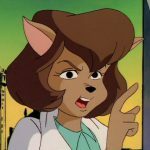 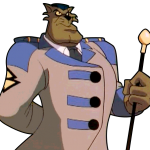 Not surprisingly, Dr. Sinian also appears; after helping the SWAT Kats defeat the Pastmaster and the Red Lynx, she’s an old hand at handling supernatural villains by now. 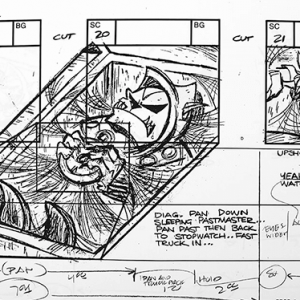 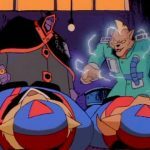 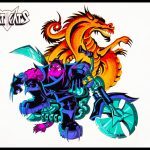 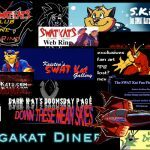 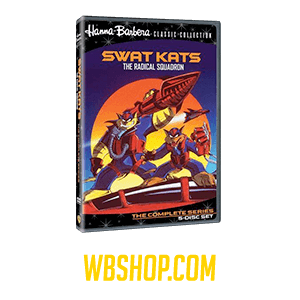 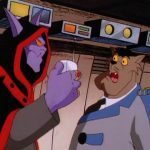 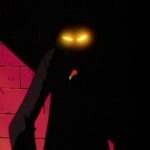 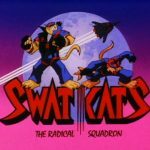 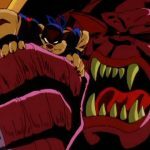 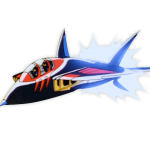 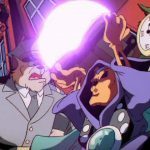 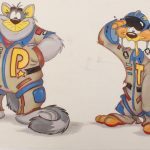 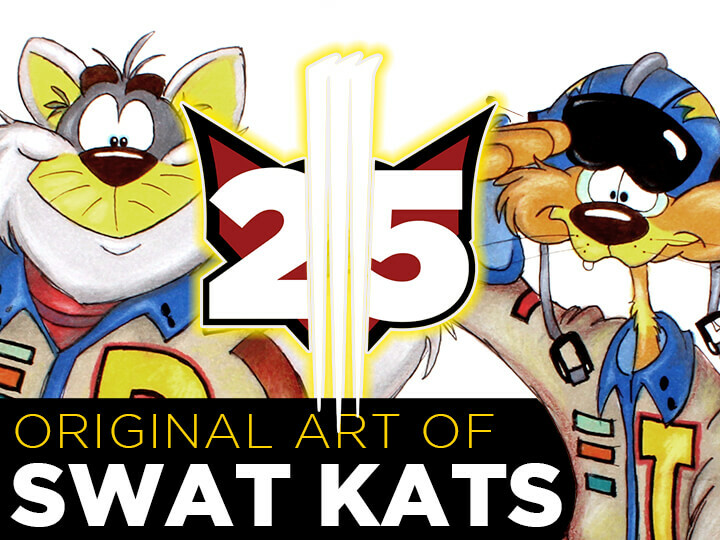 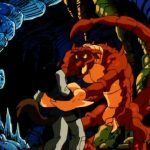 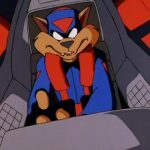 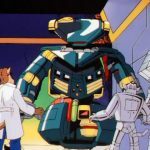 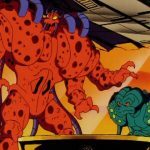 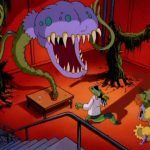 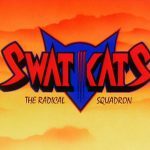 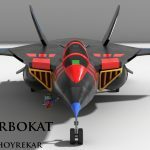 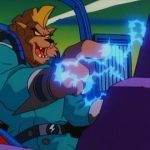 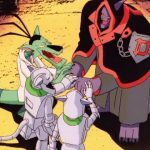 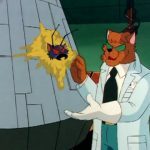 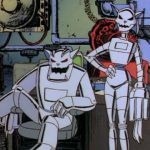 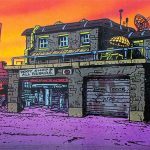 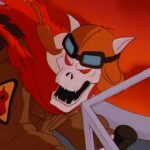 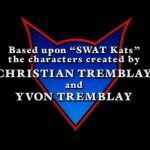 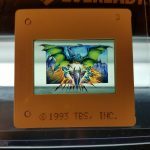 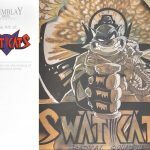 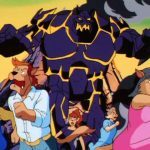 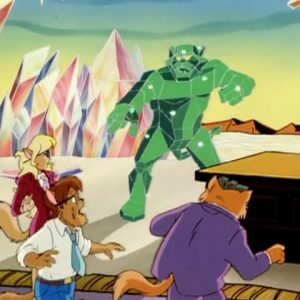 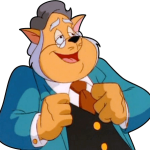 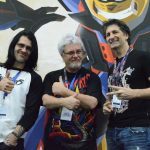 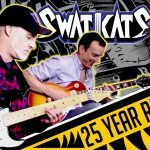 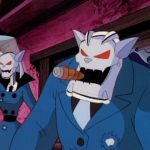 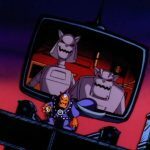 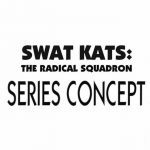 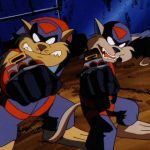 In December 2017, Tremblay Bros. Studios released a number of exclusive, never-before-seen production materials to SWATKATS.info, which included scripts and treatments for some of these unproduced episodes. 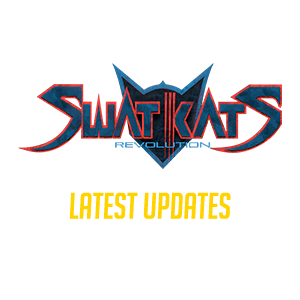 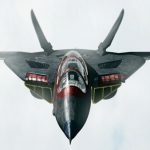 Visit the following links below to learn more.